Though it is often overlooked, and sometimes confused for a lightweight cosmetic product, blood serum is incredibly important in the world of medical research and treatment. While the term 'serum' can refer to a number of bodily fluids, it is most often used in reference to the clear liquid that remains after blood coagulates and forms a clot. Serum and plasma are closely related, and similar enough that they are confused for one another, but have different uses. Blood serum is the clear liquid that remains after blood clots. 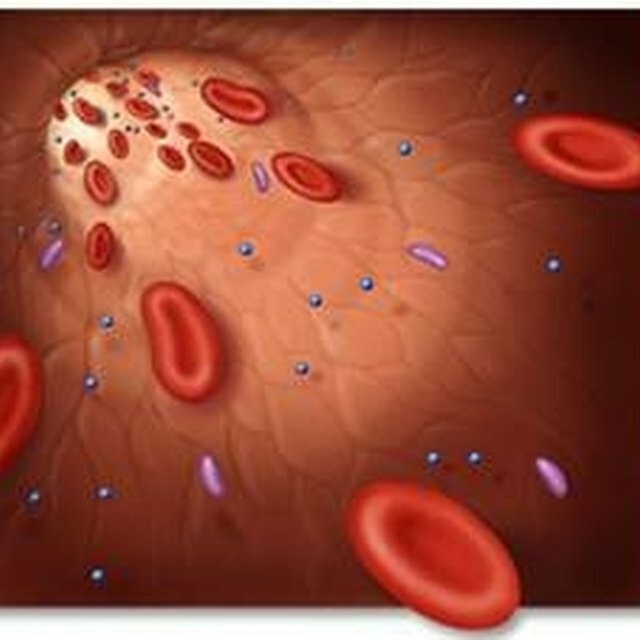 Serum in a body is a component of plasma, as blood plasma is composed of a combination of both serum and coagulants. However, when separated from those coagulants through the use of a centrifuge, serum can be used to conduct a number of medical tests, and it can also be used to develop antiserum – used to help transfer resistance to disease from one body to another. Blood serum and blood plasma are commonly confused for each other, for good reason: serum is a component of plasma. Both are the liquid medium that blood cells move through, but the core difference is the presence of the coagulants that allow blood clots to form. When those coagulants are present, the liquid is referred to as plasma, but when removed, what remains is serum alone. This is effectively the serum definition in biology. 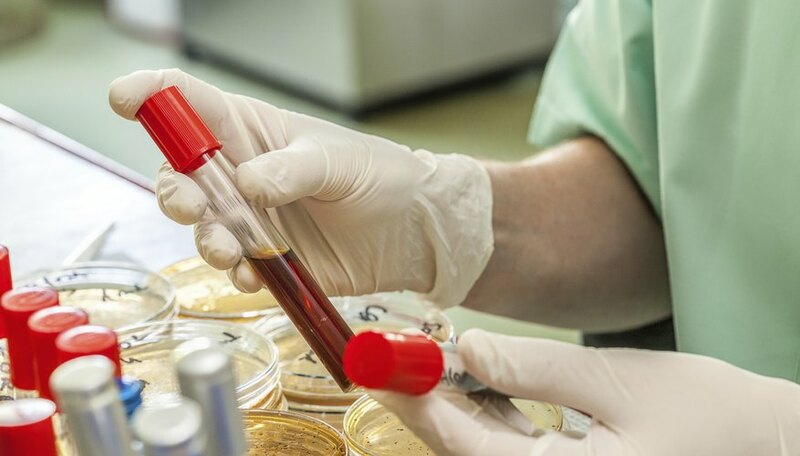 In the medical world, the distinction is important: While a sample of blood plasma allows for a better understanding of the blood's condition as it circulates through a given body, a blood serum sample removes most of the cells and platelets that may interfere with the process of testing for certain diseases and conditions. Though it has similarities to plasma, and is extracted in the same way – by being drawn out of the body through a vein, then run through a centrifuge – blood serum has uses that plasma is ill-suited for. Where plasma is used for transfusions, to ensure that weakened systems can adequately form blood clots, serum is used primarily for sensitive blood testing and for the creation of antiserum. Because certain enzymes used to test for the presence of diseases like hepatitis, prostate cancer and Paget's disease – usually concentrated inside cells – can leak out of damaged cells and into the blood serum, a sample of serum taken from a body allows doctors to easily run blood tests to determine the ailments of their patients. Because blood serum contains antibodies as well, doctors can also use serum samples to develop what is called antiserum: essentially, blood serum containing resistances to specific illnesses and ailments. When transferred into a non-resistant patient's bloodstream, antiserum allows that patient to gain resistance to illnesses they may have otherwise been vulnerable to. Austin Communicty College District: Serum or Plasma? Flournoy, Blake. "What Is Serum?" Sciencing, https://sciencing.com/what-is-serum-4673561.html. 20 July 2018.